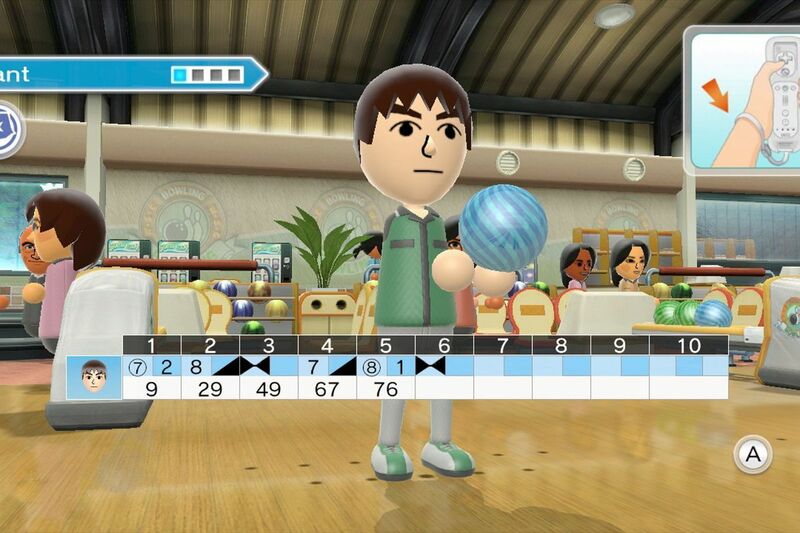 "We last saw a new WarioWare title, Game & Wario, way back in 2013 on the Wii U. 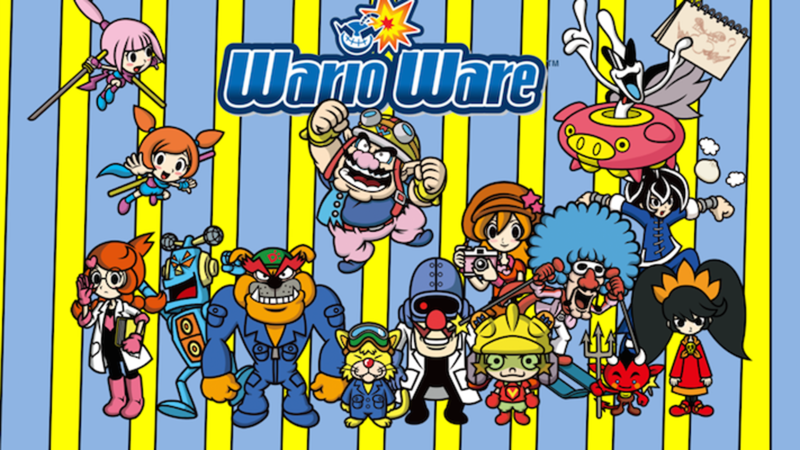 During today's Nintendo Direct the company finally ended that drought and announced WarioWare Gold for the 3DS. Yes, you read that right -- it's heading to Nintendo's eight-year-old handheld, which is still going strong even as the Wii U has been replaced by the Switch.